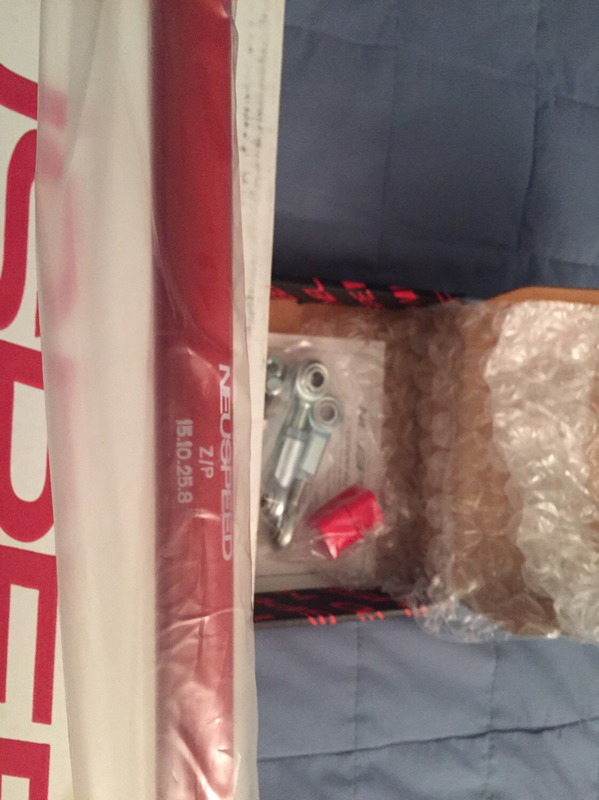 What's up fellow dubbers, I have a brand new 25mm Neuspeed front sway bar for sale. Comes with end links and poly bushings. I bought it for $300 and shipping was pretty costly but don't remember how much it was total. $250 pick up (I'd be happy to drive a bit and meet you so you don't have to drive all the way down to Newport.